North Thailand Travel Guide : What things to do in northern Thailand? 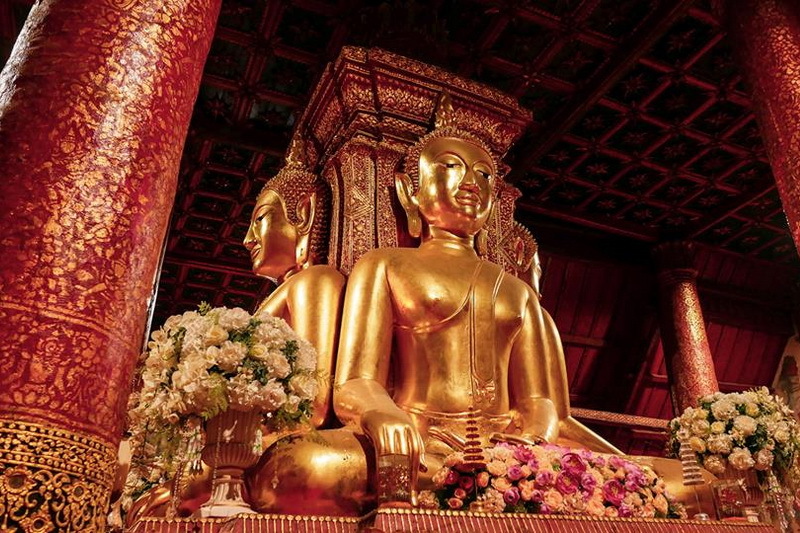 What things to do in northern Thailand? We can help you find your amazing adventure. The northern Thailand is so many places to go. If you’re coming to Thailand and want to experience its northern regions, mingle with minority groups, and enjoy the great outdoors. You will know what you don’t miss out?, which area should you visit and be the highlight? what to do and don’t? and others information. These are questions we’re regularly asked while designing custom travel itineraries for our guests. While it would be great to have the time to experience, most travelers only have time for one or the other so making the right choice is a key decision. For this website of My Chiang Mai Travel, We intend to offer the attractions in the north of Thailand by our arrangements at the best value which suits your needs best . We provide all highlight activities which do not miss! in Chiang Mai and Chiang Rai with a reasonable price and good value. We have a variety of options, whether it is a half day or one day join in group tour packages and private tour for clients who would like to have a private group. 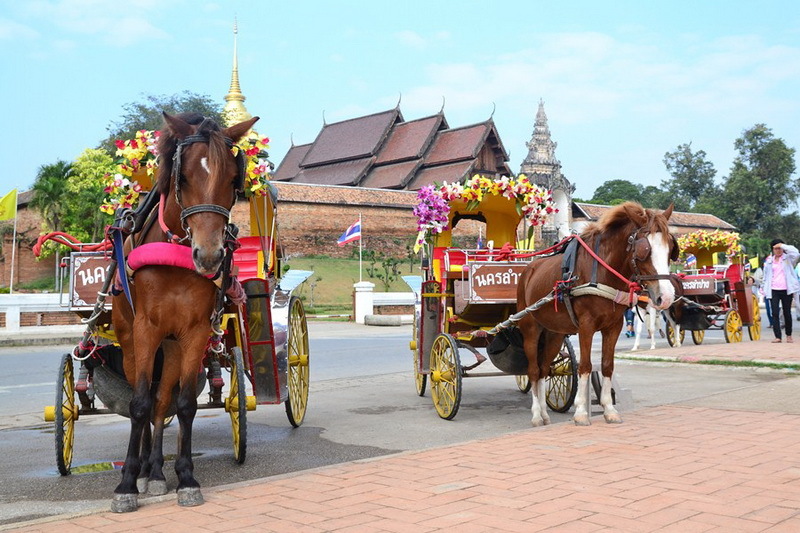 There are more things to See and Do in Chiang Mai, Thailand than most tourists have the time to experience. The most popular Chiang Mai Activities on offer the example; trekking, elephant volunteer, elephant mahout trainning, whitewater rafting, ATV, Ziplining, Golf, Thai kick boxing, cooking courses and etc. 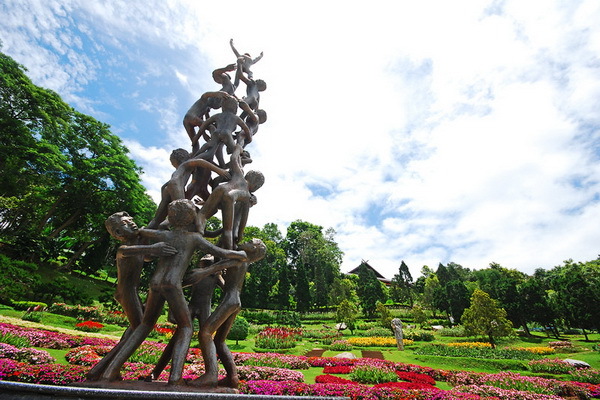 Chiang Mai is the travel hub for northern Thailand. 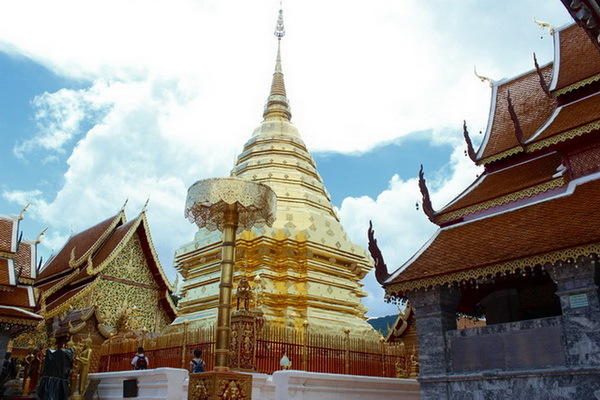 Chiang Mai is the largest and most culturally significant city in northern Thailand, and the the main base of activities for most travelers who come up north. The city is full of culture, friendly locals, incredible food markets, dozens of beautiful temples, a relaxed vibe, beautiful landscapes. Chiang Rai, The northernmost of Thailand is located about 190 km away from Chiang Mai. 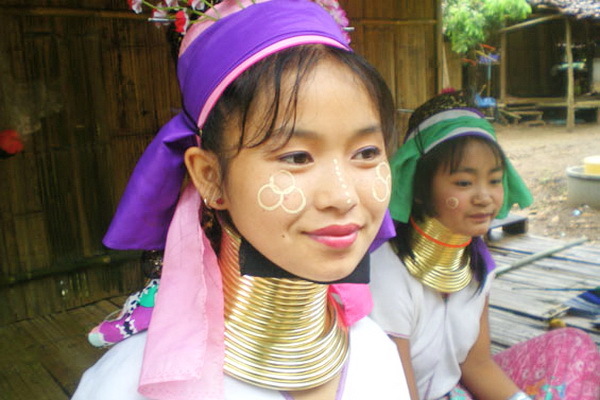 The province is the self- evidence of the glorious Lanna culture. The area offers a variety of magnificent mountain scenery, ruins of ancient settlements, historical remains, Buddhists shrines to ethnic villages, home of many different hill tribes, the golden triangle and many more. Mae Hong Son is one of the most beautiful provinces in Thailand a frontier province bordered by Myanmar. Both ways go through the mountains with many scenic views. 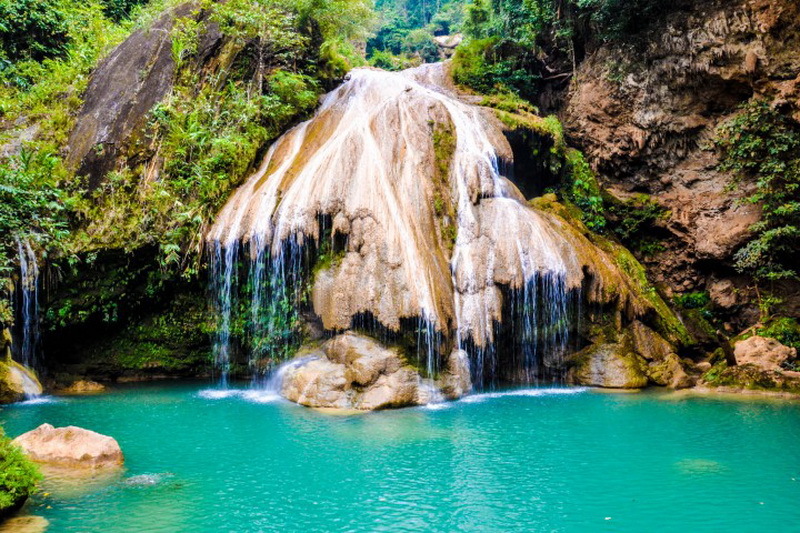 It is also province of Burmese and Lanna style temples, hot springs, hill tribe villages, trekking, rafting, national parks, and the town of Pai is also a traveler favorite. As Lamphun is a historic town, most of tourist attractions are something like temples, museums, and ethnic villages. However, that’s not the end of that. There are still many other types of tourist attractions there. You can have fun no matter what you like. Lampang is surrounded with both mountains and long-time history. For tourism, there are many good places to go in Lampang. There are mostly historic places like temples and natural places like national parks. Those are perfect for learning lots of things. 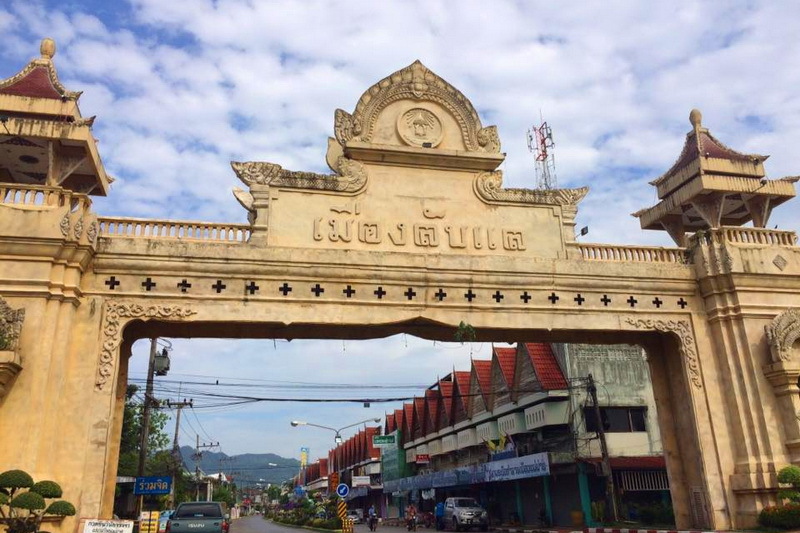 Phrae Province is one of the most ancient cities of Northern Thailand. It is often forgotten by tourists, but it has its charms. The few tourists coming here is one of them. The city center was surrounded with city walls, parts of them are still standing or were renovated. Nan is a mostly rural province in North Thailand. The province bordering Laos is a remote place of valleys and forested mountains, a tranquil place little visited by foreign tourists. Its beauty isn’t only about national parks, mountains, and natural surroundings, but also valuable cultural heritage. 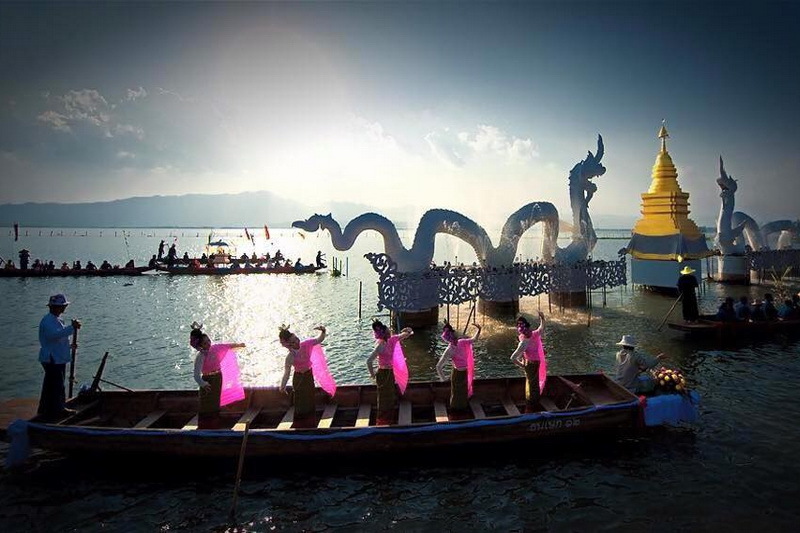 Phayao is a calm but charming province with beautiful historical sites, temples and Thai Lue ethnic group’s tradition. 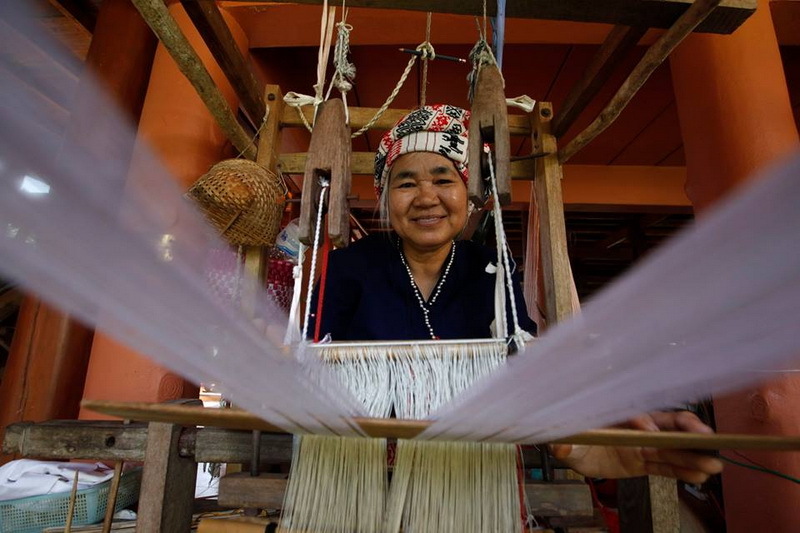 The province retains its greatly unspoiled natural beauty, featuring both rice growing lowlands and substantial mountains where many hill tribe villages continue to live traditional lifestyles. Uttaradit consists of natural scenic beauties like national parks, waterfalls, high mountains, tropical evergreen forests and has been attracting tourists for many years. It is also famous for varieties of fruits like durian and langsat, teak trees & woven materials. The major festivals include Tradition of Buddha Cremation, Langsat festival and Durian festival.